Having long been a conglomerate, UTC has decided that its operations would be better off as three independent companies. With the completion of its $30 billion acquisition of Rockwell Collins, the company has announced plans to split into three operations: aerospace, including Pratt & Whitney and the new Collins Aerospace Systems; Otis Elevator; and UTC Climate, Controls & Security, which will operate under the Carrier name. 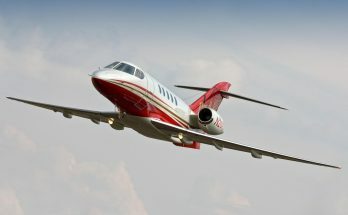 The purchase price implies a total equity value of $23 billion and a total transaction value of $30 billion, including Rockwell Collins’ net debt. While new aircraft orders have slowed recently, the production of commercial aircraft is exceptionally vibrant. Airbus and Boeing maintain tremendous backlogs, and both airframers are ramping up production of their new fuel-efficient aircraft designs. 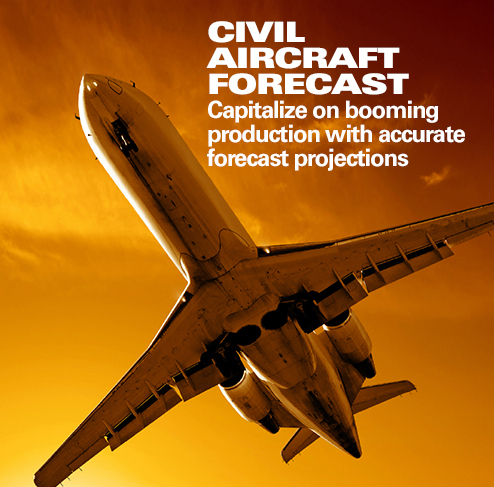 This robust market is one that Collins Aerospace Systems is specifically designed to capture. The combined entity offers a large amount of content – essentially one-stop shopping – for commercial aircraft primes. 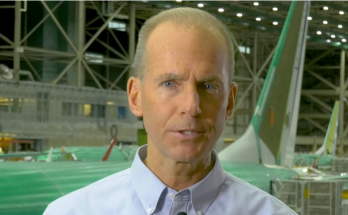 Further, by combining operations, the new Collins Aerospace Systems will have greater advantage in negotiating cost-reduction agreements – a very vocal concern of Boeing’s when the deal was first announced, but one that has since been assuaged. The combined firm can now offer nose-to-tail components to OEMs. 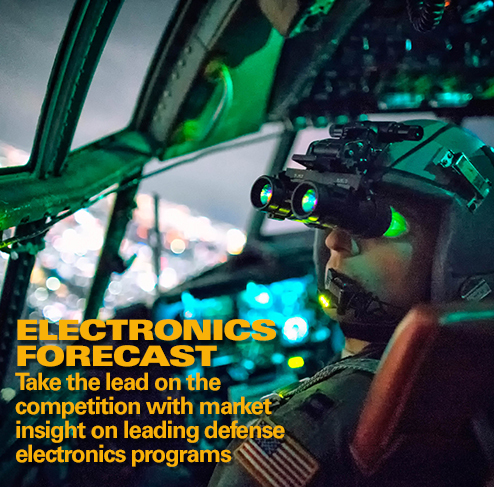 Rockwell Collins – which makes cabin and flight deck components, military equipment, and other parts – would complement, with little overlap, UTC Aerospace Systems’ and Pratt & Whitney’s existing product lines. More importantly, the smaller scale of the company’s relative size – Rockwell’s roughly $7 billion in sales versus the $15 billion in additional sales of the previously attempted UTC-Honeywell merger – made the deal more palatable to anti-trust regulators and OEMs. 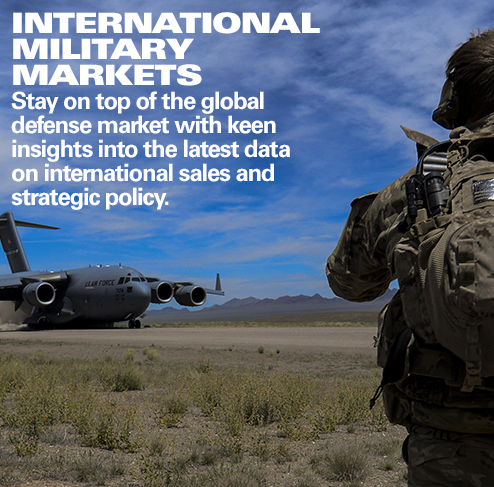 Overall, Collins Aerospace Systems will be well positioned for growth based on its increased content in the new commercial and military aircraft areas. The operation’s broad position across many platforms, combined with increased airframer production rates, will drive sustainable long-term aftermarket growth. Further, Collins Aerospace Systems holds a strong position for future commercial jet opportunities, thanks to the breadth of its operations. By the rough numbers, Collins Aerospace will have some 105,000 employees initially (29,000 from Rockwell Collins, 40,900 UTC Aerospace Systems, and 35,000 Pratt & Whitney), with 2017 pro forma sales of around $38 billion ($6.8 billion Rockwell, $15 billion UTC Aerospace, and $16.2 billion Pratt & Whitney). Former Rockwell Collins chief executive officer and president Kelly Ortberg will be CEO of Collins Aerospace, with UTC Aerospace President Dave Gitlin assuming the role of president. Collins Aerospace will be headquartered in Palm Beach County, Florida.